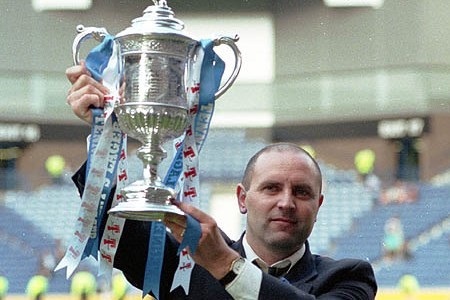 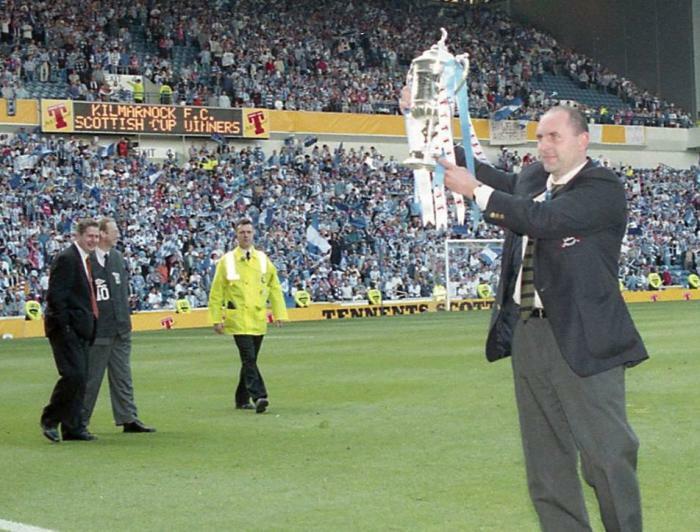 On 24th May 1997 Bobby Williamson and his rag-tag bunch of youngsters and veterans stepped onto the pitch at Ibrox Stadium to take on former manager Alex Totten and his Falkirk side in the final of the 1996/97 Tennent's Scottish Cup. 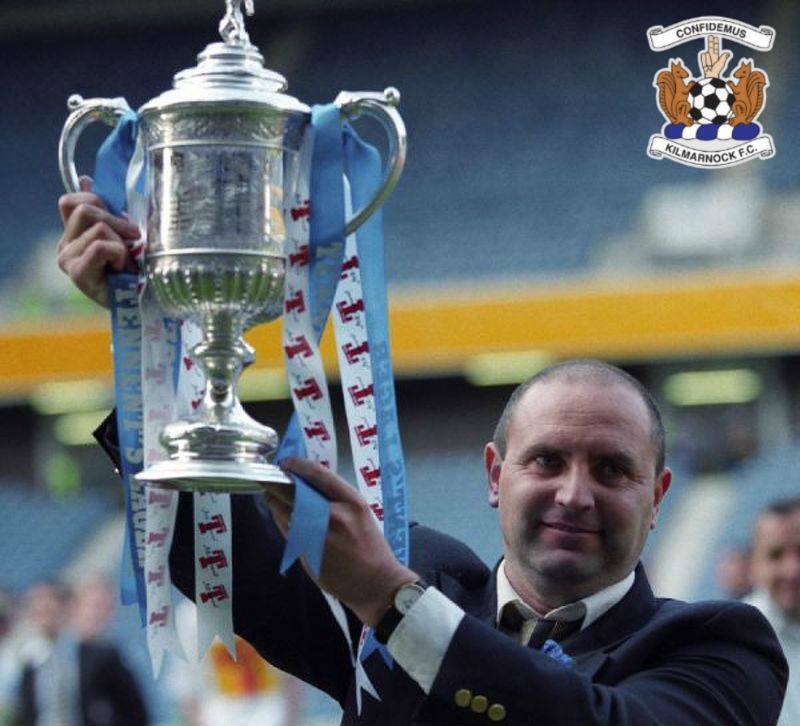 What happened in the next 90 minutes have gone down in Killie folklore as, thanks to yet another strike from Paul Wright, Kilmarnock Football Club lifted the Scottish Cup for the first time since 1929. 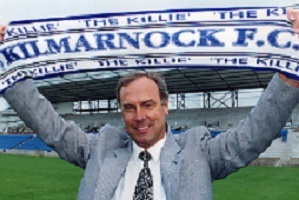 In this series Killie fan and astonishing statto Craig Benson takes us through the Story of '97 week-by-week from the struggles at the beginning of the season under Totten to a resurgence under Bobby Williamson. 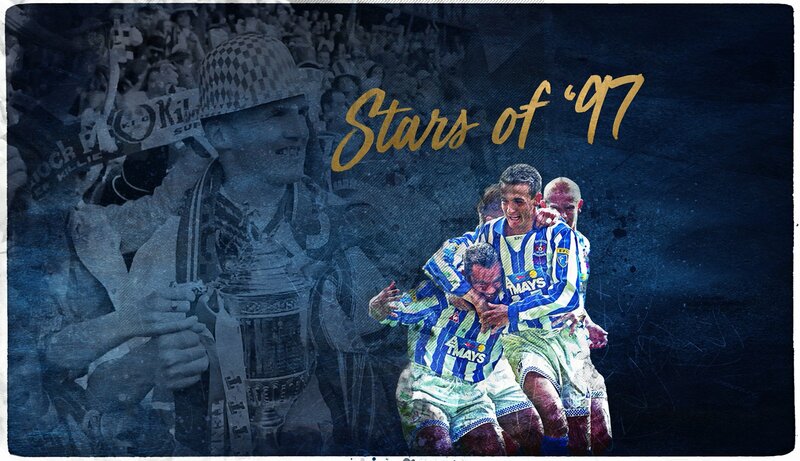 Complete with retrospective match reports, team lines, full match highlights and jokes about Jim Leighton's age, this is the most comprehensive story of Killie's cup win that you'll find on the internet, so be sure to check in and follow along week by week.